On Tuesday, Turkey shot down a Russian warplane that was carrying out military operations against jihadi groups in Northern Syria. 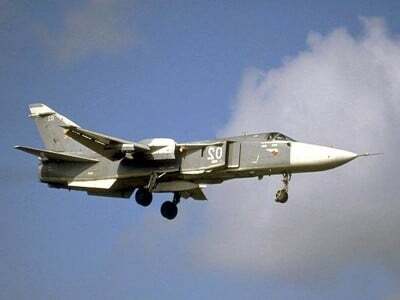 The downing of the Su-24 fighter jet is part of a broader plan by the administration of Turkish President Tayyip Recep Erdogan to topple the secular government of Syrian President Bashar al Assad and to establish “safe zones” on the Syrian side of the Turkish-Syrian border. Erdogan needs the safe zones to provide a sanctuary for the militant extremists who are the footsoldiers in his war against Syria. The downing of the Russian fighter is a desperate attempt by Erdogan to incite a reaction from Russia that will draw either NATO or the United States deeper into a conflict which has dragged on for 4 and a half years and killed 250,000 people.